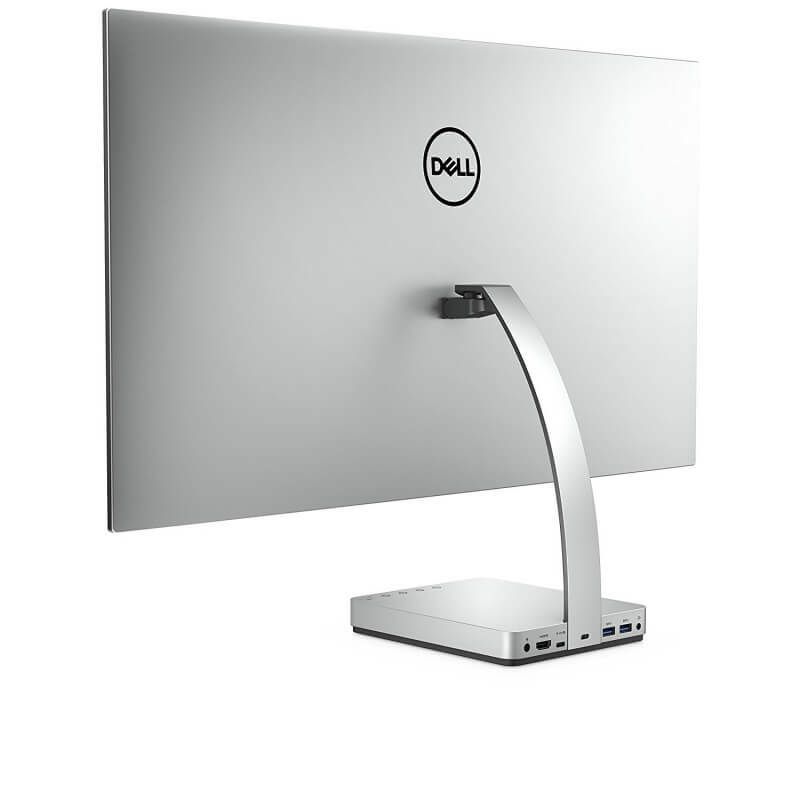 The Dell 27 Ultrathin monitor (S2718D) fits nicely in the company’s family of affordable high-end displays. 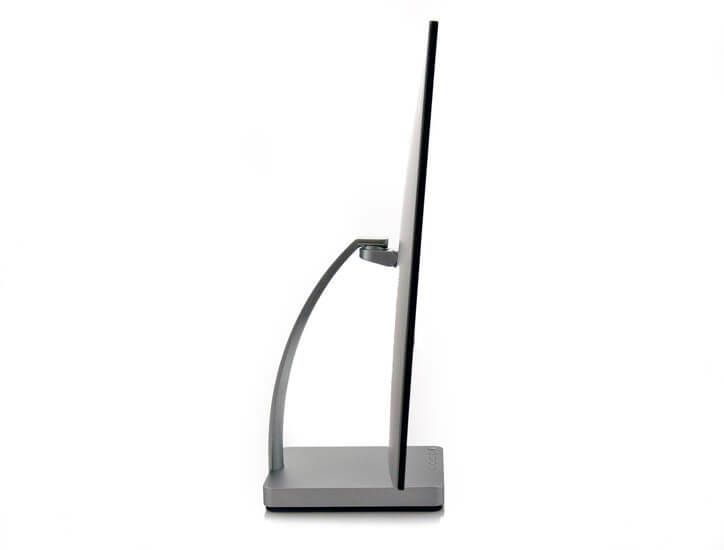 It is a beautiful display that fits in nice next to a Dell computer or Mac. The monitor has an equally beautiful picture great for picture or video editing or just enjoying a HD video. 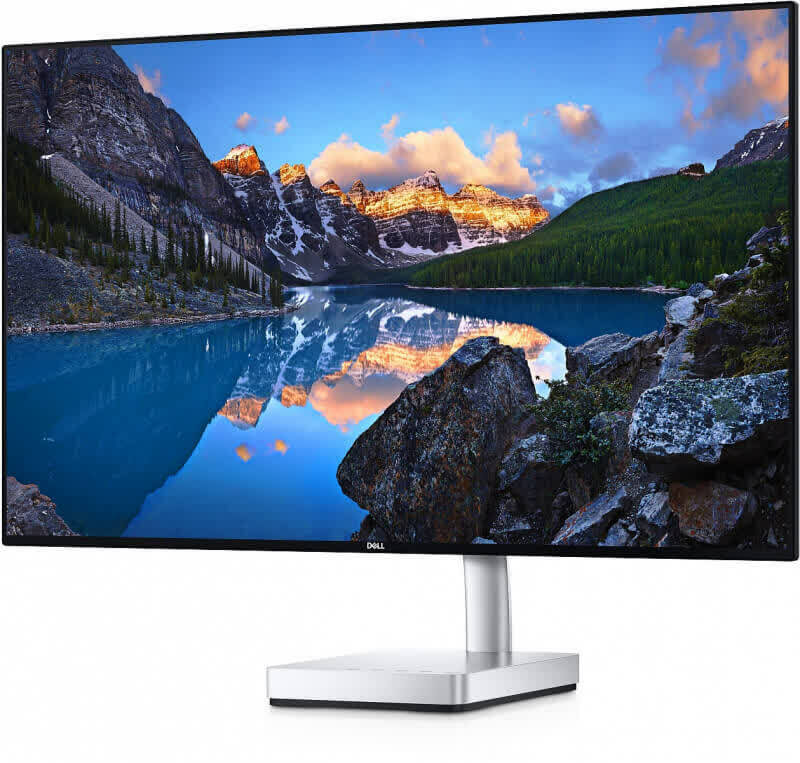 HDR is a work in progress but Dell has wisely chosen to support HDR10 in the S2718D. This IPS panel offers QHD resolution, UHD signal compatibility, and excellent accuracy in its HDR modes. While contrast is a bit low to truly appreciate the technology, it does offer an image quality upgrade over other SDR-only monitors. We’d love to see the addition of a VA panel and gaming features like adaptive-sync and fast refresh. For now though, it’s about the only game in town if you’re shopping for HDR. Early-adopters will want to check it out.